Another Home Leased by Premiere Team Real Estate - One story brick home on a cul-de-sac in Avery Ranch. Large, open kitchen/dining & living area perfect for entertaining or family time. Light & bright with plantation shutters throughout. Architectural arches. No carpet! 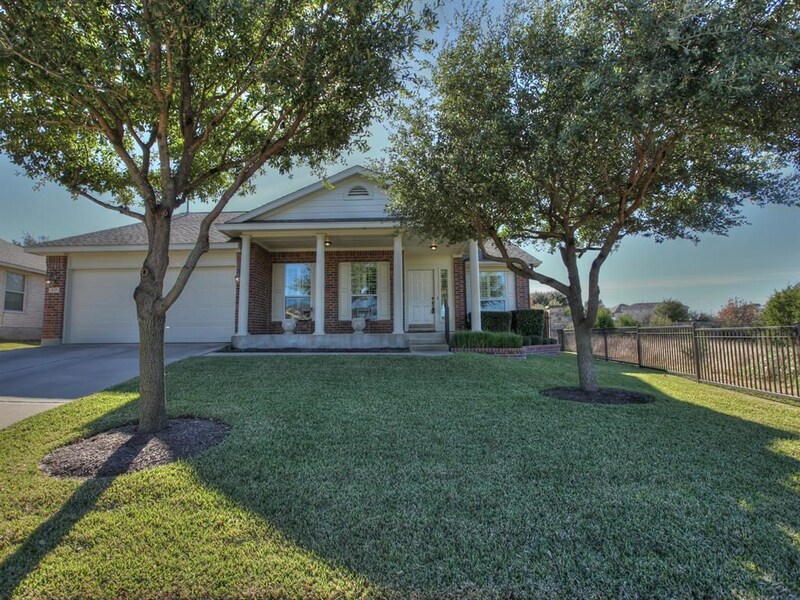 Award winning LISD schools & Avery Ranch amenities with pools, trails & golf course. Quick access to Parmer Lane & shopping & dining. Refrigerator included!